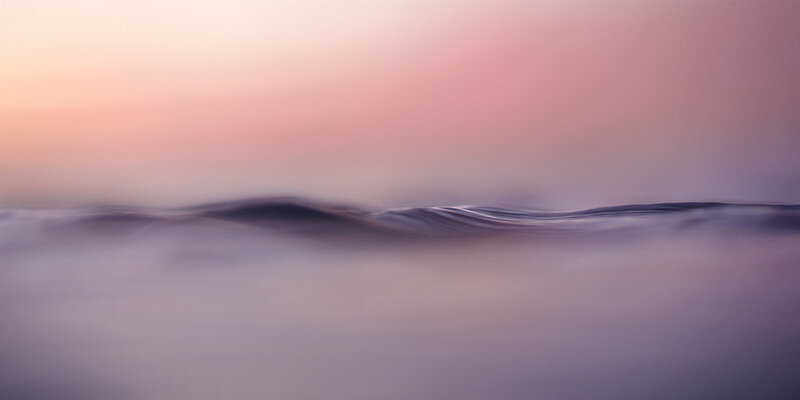 Renowned ocean, surf and adventure photographer Ted Grambeau has created a collection of abstract ocean images in hope of bringing our attention to the very real issue of climate change. For over 40 years, Melbourne-born Ted Grambeau has been consumed by his quest to capture the world through his lens. It's an obsession that has led him on a journey to nearly 100 countries, exhausting over a dozen passports. He’s mostly known for leading adventure expeditions into remote locations in search of undiscovered waves and is most at home when deeply immersed in the ocean. “Photography is more than a passion, it is my life,” he says. 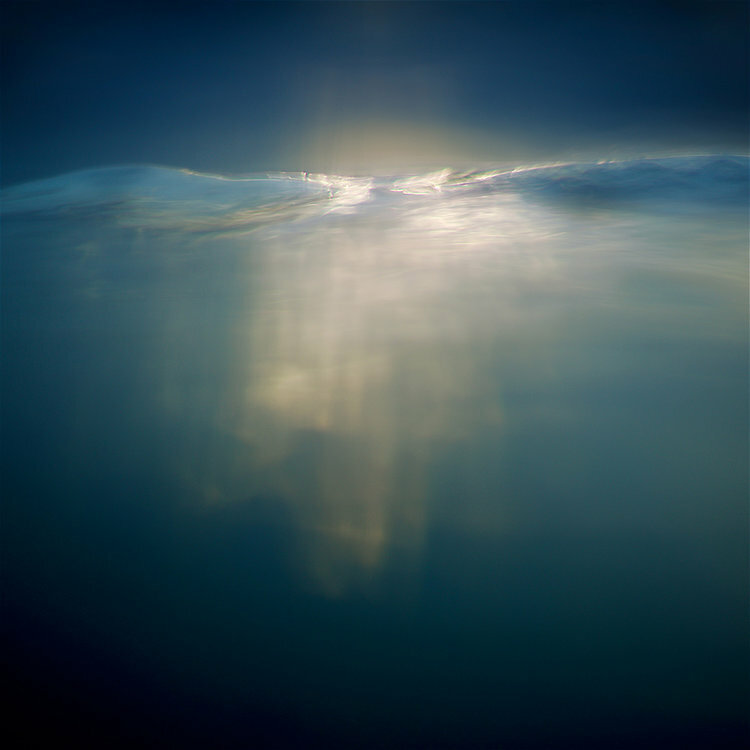 With formal studies in Illustrative photography at RMIT University in Melbourne, Grambeau communicates an intimate relationship with light, a sophisticated understanding of its various expressions – the refraction, reflection and absorptions. The documentary nature of this project requires that Ted be at the waters edge before dawn, when most of us haven’t even thought about opening our eyes. When he’s not chasing monster waves half way around the world, he prefers to live by the ocean at Currumbin on the Gold Coast. Finding balance, Ted keeps life ‘low key’ but when given the opportunity to share his thoughts on photography an animated creative is revealed. He is inspired by the Masters Henri Cartier-Bresson and Sebastião Salgado. A photojournalist style is expressed in his work after having spent his formative time assisting the great Magnum legend Burt Glinn of New York. As Ted explains his views on environmental issues, he touches on the frustration he feels towards climate change and the urgency of action that needs to occur before our sea levels rise beyond the point of no return. “The effects will be devastating before we actually notice.” he says. 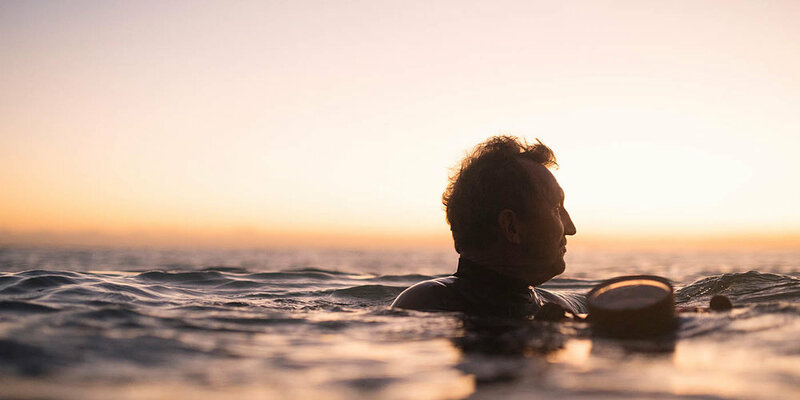 Ted is one of the world’s great surf and ocean photographers. Over the past 30 or so years he’s had more surf magazine covers than he can remember. His CV of magazine articles, expeditions, movies and books is an afternoon's read in anyone's language. He studies and monitors weather maps and understands the intricacies of an impending swell forecast well in advance. He has traveled to locations that will be lost, submerged under water once the sea levels start to rise due to the change in climate. Ted’s current exhibition is showing at the Hinge Gallery, located at the Dust Temple in Currumbin as part of the Bleach Festival and Gold Coasts Arts and Culture feature coinciding with the 2018 Commonwealth Games celebrations. 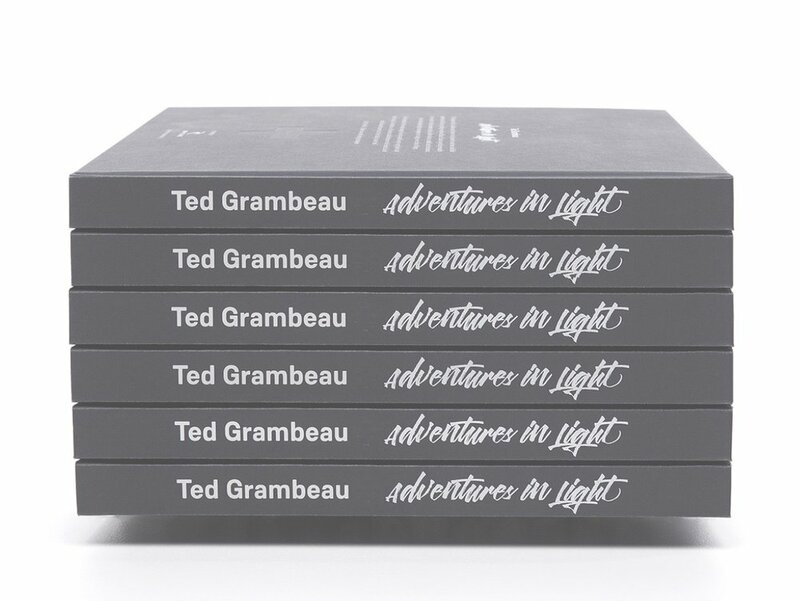 Opening night will be a bit special as Grambeau will be launching and signing copies of his new book Adventures in Light - a photographic journey spanning four decades combined with his abstract ocean photography exhibition SEALEVEL - The Art of Awareness.